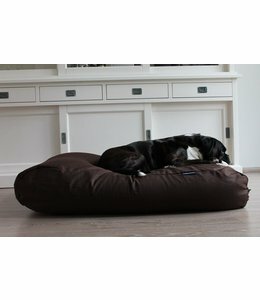 Dog's Companion® dog beds - the best choise for both your dog and your interior! 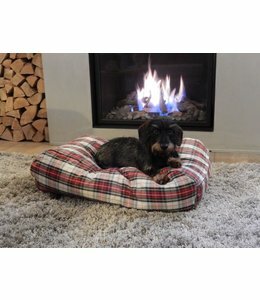 When you have the best for your dog, a nice dog bed can't be missed. 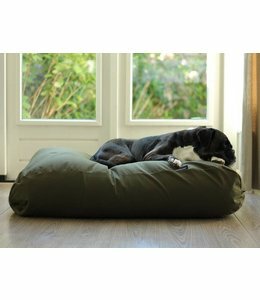 Unlike a dog basket, a dog bed offers a lot of comfort, allowing your dog's muscles and joints to rest well. 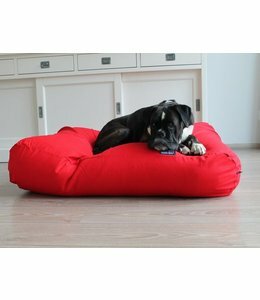 This is necessary because the muscles and joints of dogs are used a lot. 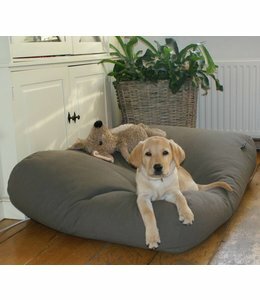 DogsCompanion.com therefore has a wide range of dog beds that meet a high quality standard. 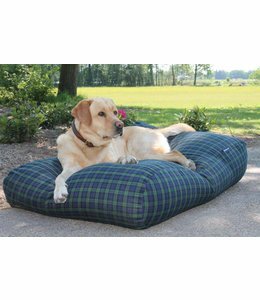 Only the best material is used and a lot of attention is paid to the finishing of the dog beds. 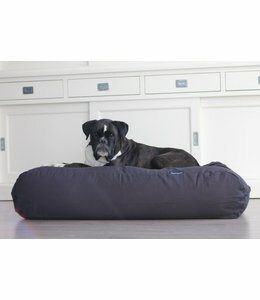 Both you and your dog will enjoy a nice pillow from DogsCompanion.com. 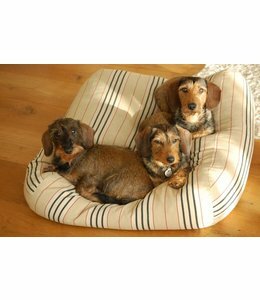 View the full offer now. 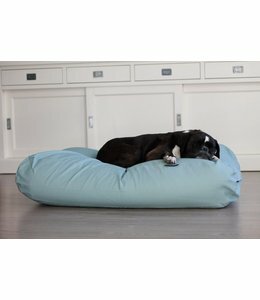 A dog bed must not only be functional but must also look nice. After all, the eye wants something too. 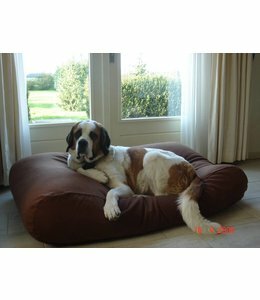 That's why DogsCompanion.com has put together a collection of dog beds with beautiful designs. 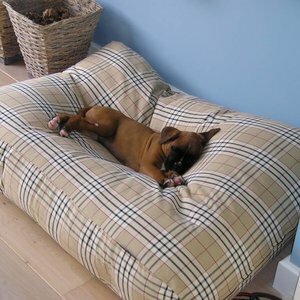 These beds are available in different colours, types and sizes. 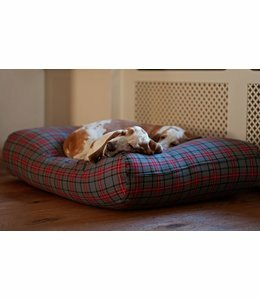 For every dog can therefore be found a beautiful dog bed. 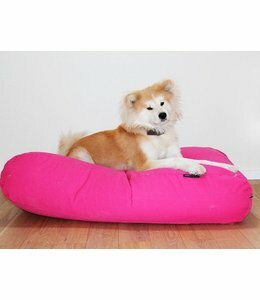 Moreover, you can always find a design dog bed that fits into your interior. 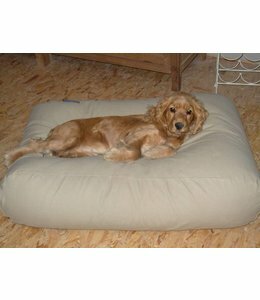 Do you want to buy a new dog bed then you're at the right address at DogsCompanion.com. 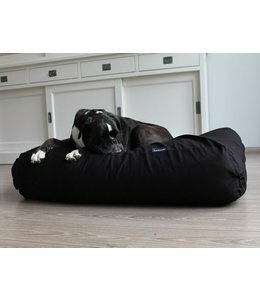 DogsCompanion.com has high quality dog beds that also look beautiful. 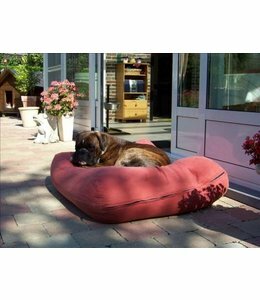 These beds can often be ordered without shipping costs. 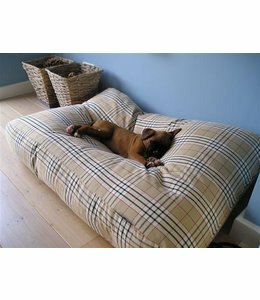 This can be done in our secure payment environment by means of one of the certified payment methods. As a result, your bank details are always safe. The order will then come your way as soon as possible, so the wait will never be long. 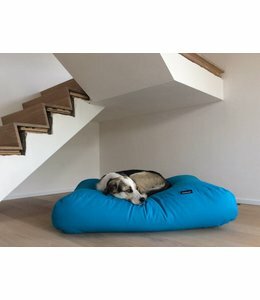 Almost everything is in stock. 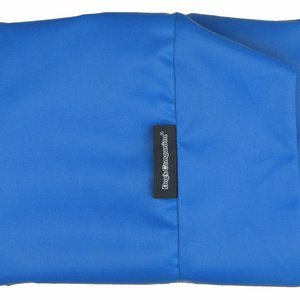 Ordered on working days before 15.00 hrs, it will be shipped the same day. 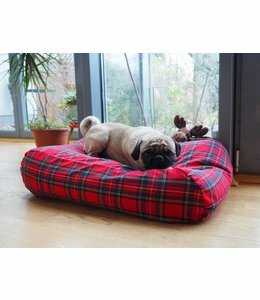 So don't hesitate and look for a nice dog bed for your dog.